We are based near Leatherhead and meet on a Wednesday evening, from 9pm at our clubhouse in Stoke D’Abernon. 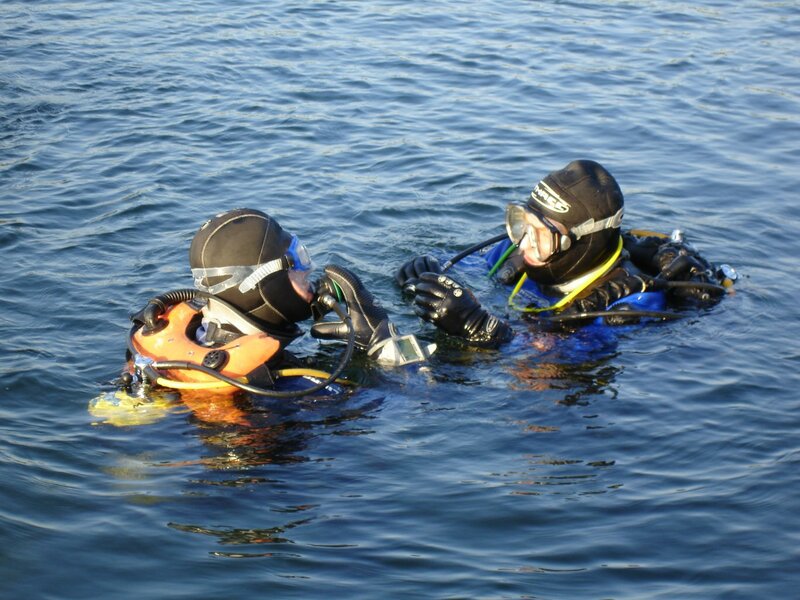 If you are new to diving and interested in exploring a new sport, or a qualified diver looking for a great dive club, come and visit us and let us introduce you to the friendliest dive club in Surrey. For new member enquiries please contact us for membership costs and benefits. 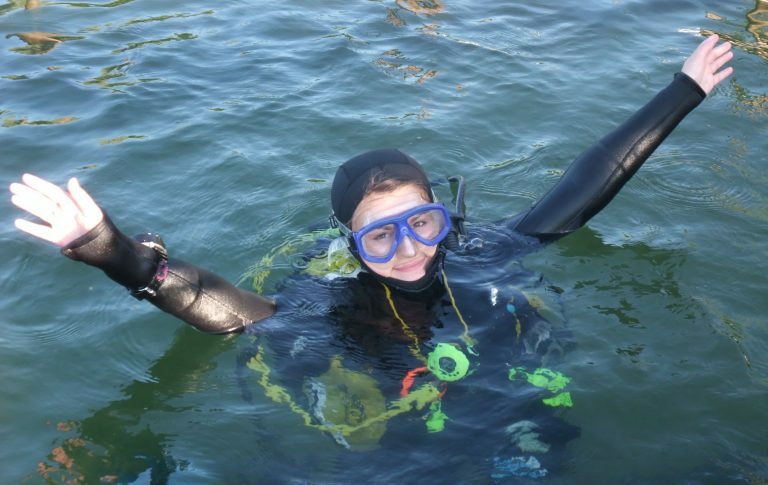 No matter what your diving experience, Mole Valley Sub-Aqua Club has something to offer. 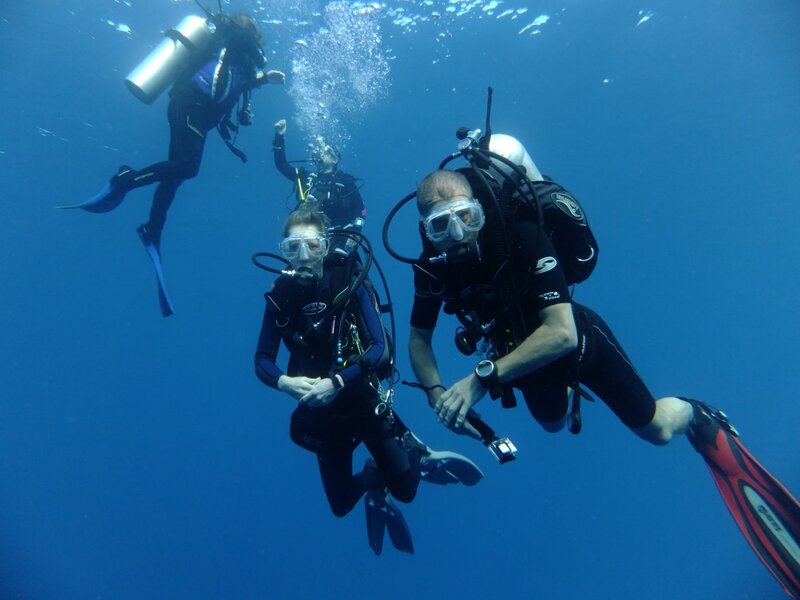 From beginner to experienced, we provide a full training programme that enables divers to progress through a framework of qualifications, at their own pace. We hold in-house courses for Open Water, Advanced, Deep, Dry Suit, Nitrox Diver and First Aid and we have lectures/workshops on Photography, Dive Planning, River Diving and other topics that catch our interest. Contact us for information on training dates and costs. 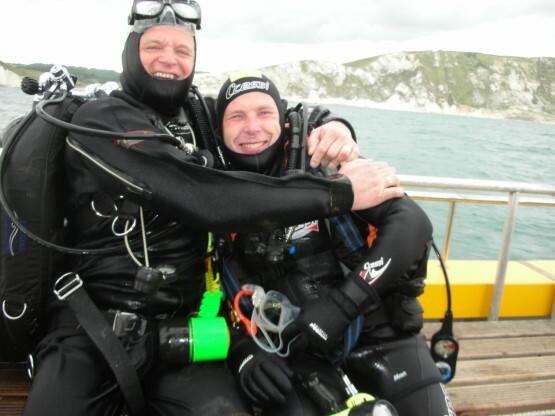 Mole Valley Sub Aqua Club (MVSAC) is a friendly scuba diving, training and social club. We have been active in Leatherhead, Surrey since 1976. 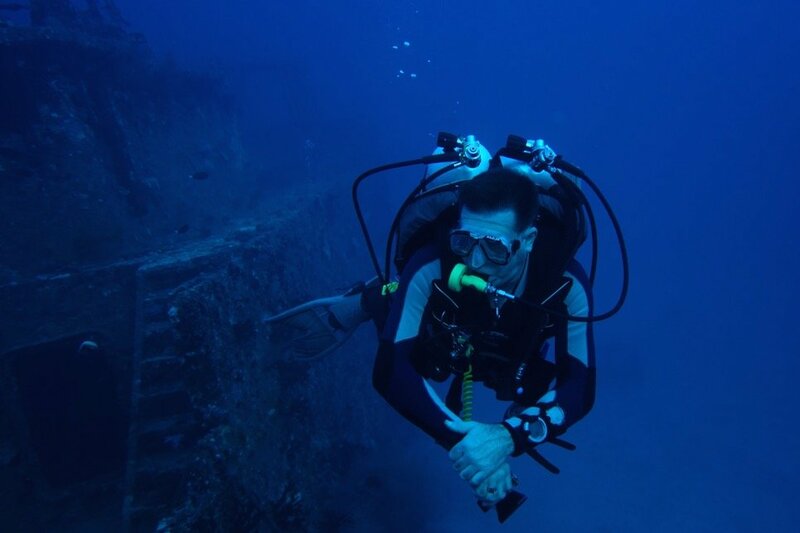 We are a member of the internationally recognised Scuba Diving international (SDI) and warmly welcome trainees, as well as experienced divers from any agency. 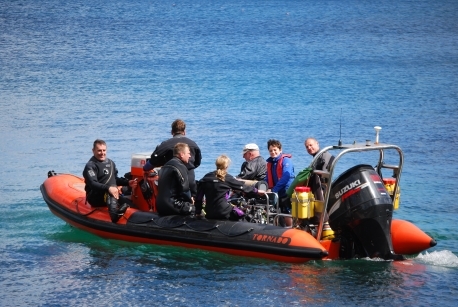 We run a full programme of dives throughout the summer from local dives on the south coast and inland training lakes, to a variety of destinations further afield like Ireland and the Scillies. We use our own RIB or charter hardboats, and occasionally dive from the shore. 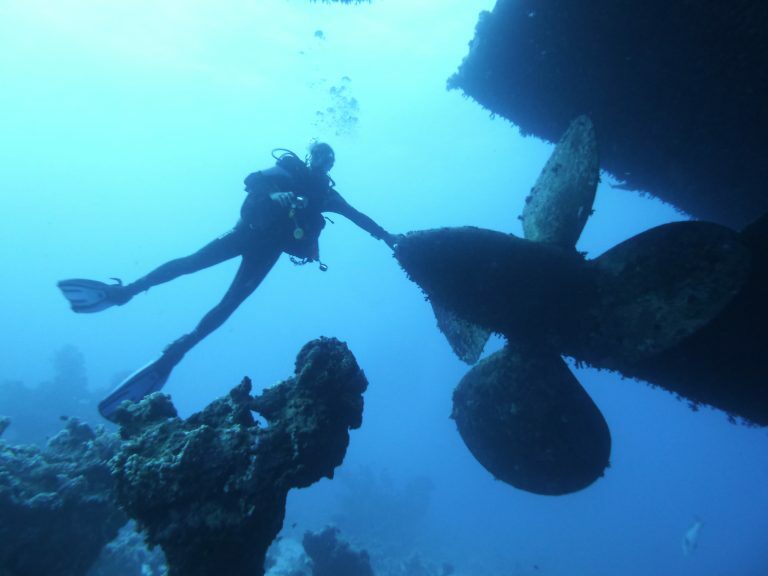 We also organise trips to warmer waters overseas, including the Red Sea, Malta and the Maldives. 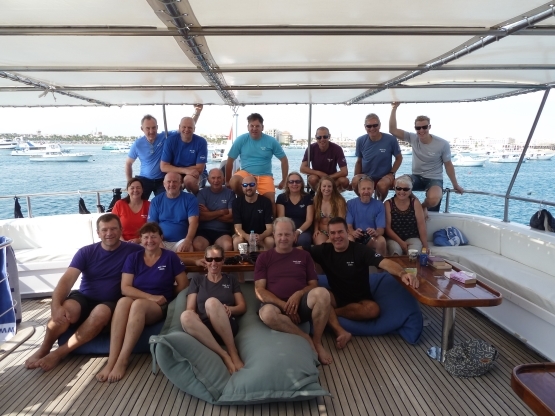 An important part of the Club is our programme of social events, where non-diving partners, family and friends can join members at summer barbecues, quiz nights, treasure hunt walks and much more. 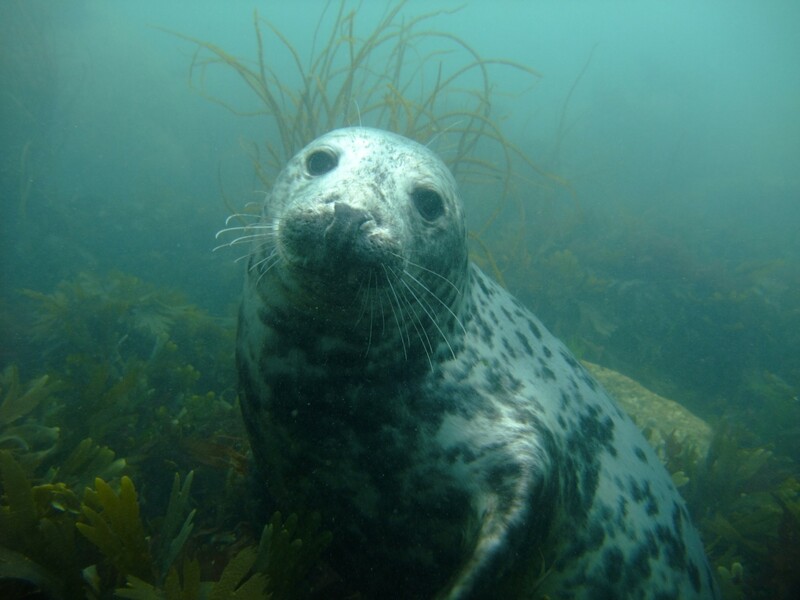 Whether you are new to diving, qualified on holiday & want to continue your adventure, or are returning to diving after some time and would like to dive as part of a local club. Diving is so much better when you’re among friends! Find out more about our activities on our Club News page, or visit us on Facebook. Contact us for information on membership costs and benefits. 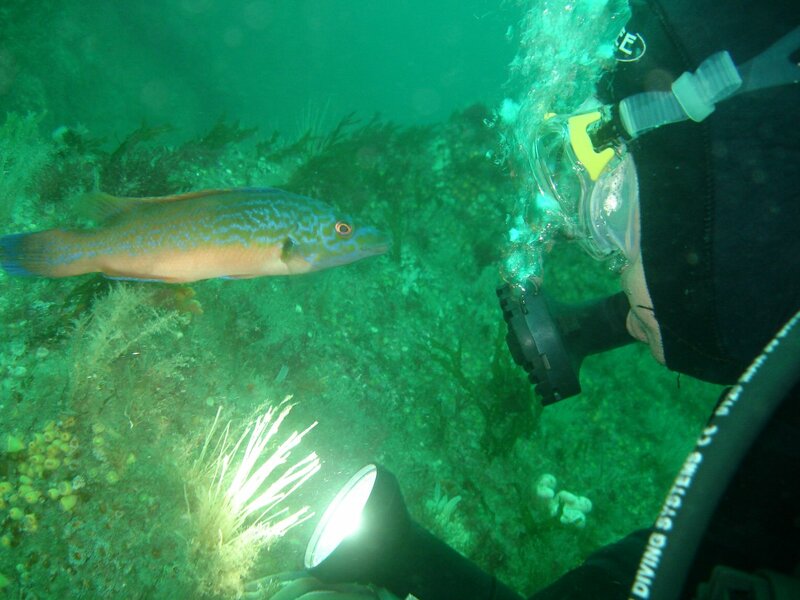 The Moles Monitor, our club newsletter, is full of articles on previous dive trips and events. Our club nights are on Wednesdays, come and meet us from 9pm and have a drink at our bar, you will be made very welcome.